Need Of Post Matrimonial Investigation? We have all heard these stories: one marries a perfectly good partner. They live happily for a while before the partner starts engaging in unexpected behavior. They have suspicious activities which their partners do not know about until it is too late. The end is usually a bitter breakup which may entail a divorce or separation. We do not want you to suffer the same fate. With the National Detective Agency, you have a team of the best detectives to carry out post Matrimonial investigation to find out the truth about any fears you have concerning your partner. Leave us the task of establishing everything we find suspicious about your partner. Once you have contacted the National Detective Agency and our team of experts, we will carry out several activities to establish any suspicious activities from your partner. We will establish where they spend their time most when they are not at home. You may just find out that they are seeing other people you do not approve of. Also we establish what they do when out on their own. Besides where they spend most of their time when not at home, we establish what it is they exactly do when away from you. These activities will enable you make conclusions about what they do that may harm your marriage. You do not want to see your partner cheat on you under your nose when our team of experienced detectives can look out for that instead. Our post Matrimonial investigation services also include finding out about their communication patterns. Who do they call most times for example? And who is that person to them? Knowing these aspects involves focusing our efforts on the major communications channels including the telephone and social media. We will anonymously find their phone records as far as their calls and text messages are concerned. We will establish calling and messaging patterns for you to decide on your next step. From their call and message records, we can establish patterns such as who they call most, who they call at odd hours, who they call at specific hours and what they talk about during the texts and calls. Trust us for we can quickly show you what is wrong about their communication channels. With social media becoming a daily activity, many people have resorted to using it as their primary means of communication. Still, others use it as their private communications channel to hide things from people who want to know about their communication habits. Luckily for you, you have the National Detective Agency to do all the work for you. Before you know it, we will bring you a list of the people they most often communicate with. Not only that, you will know what they talk about. With our team of experts, you will never be caught unawares. We do all these activities and many more depending on the type of case you being to us. All in all, you are assured of quality services. 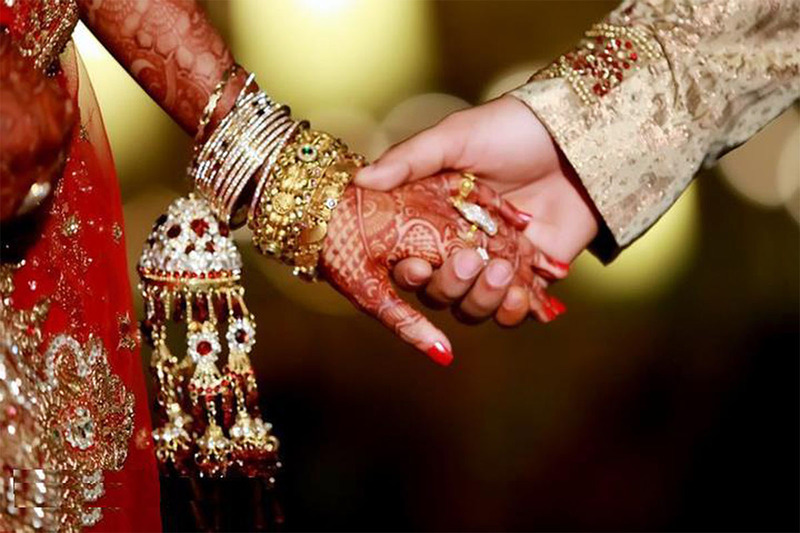 With the help of Post Matrimonial Service, You Get all Information You are looking related to your spouse. We have team of experts who already solved thousands of cases till 2016 with Success ratio 99.5%.